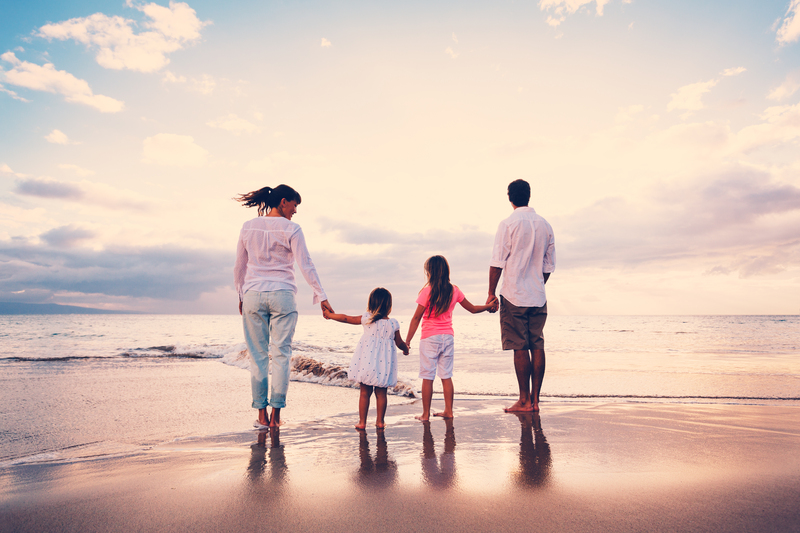 Life insurance isn’t the most fun thing to think about, and it may seem like an unnecessary expense depending on where you are in life. But- if you have people who depend on you for financial support, then life insurance is really about protecting them by ensuring that they receive a financial benefit in case something happens to you. Many people decide based on an income replacement calculation, between 5 and 10 times the amount of your current income. Think about your personal circumstances: Is yours the sole income in your household? Are there other expenses, such as college tuition, that may arise in the future? Don’t forget to include potential medical and funeral costs. Above everything, you want to be sure your family does not get stuck with bills, debts or expenses that they cannot afford. It’s cheaper. In general, life insurance gets more expensive as a person ages. A 25-year-old person in good health can find a sizable six-figure term life policy for just a few hundred dollars a year. For a senior citizen, that same coverage can cost thousands more. Buying life insurance may seem unmanageable right now, but it could be a smart decision. Unlike many other benefits, life insurance is actually more affordable right now than in the recent past. Plus, during uncertain economic times, ensuring that your family will be financially secure in the future is more important than ever. Learn how affordable a Life Insurance policy can be, and compare quotes online instantly here.